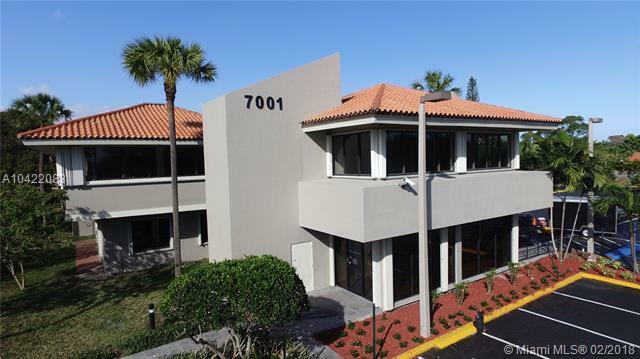 Brand new professional office space ready for occupancy NOW located in a Class B office building completely remodeled in 2016. Leasing Executive Suites ranging from 214 SF - 866 SF. FULL-SERVICE LEASE includes electricity and janitorial service. Tenant pays his own internet & phone service. Ample secure parking.Also available the entire Suite consisting of 1,944 rentable sq ft at $28.00 per sq ft, MODIFIED GROSS - excludes electricity and janitorial service.